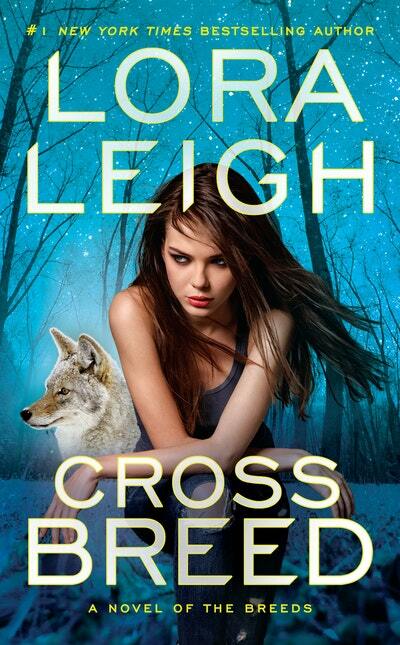 Lora Leigh is the #1 New York Times bestselling author of the Nauti series and the Novels of the Breeds. She lives in Pennsylvania. 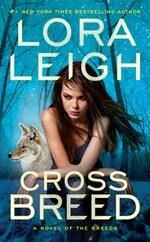 Be the first to find out about Lora Leigh.